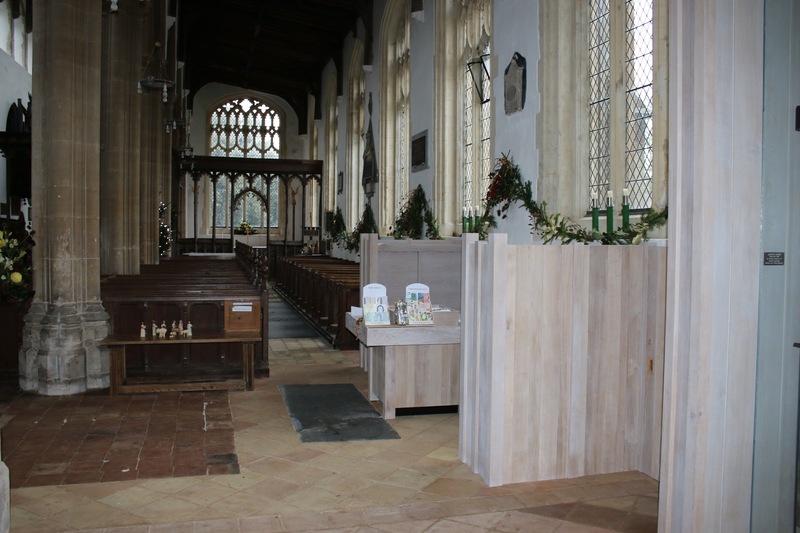 We are currently working on this Grade 1 church installing a new tea point and children’s area in the north side. 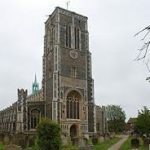 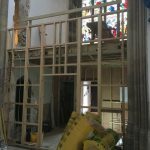 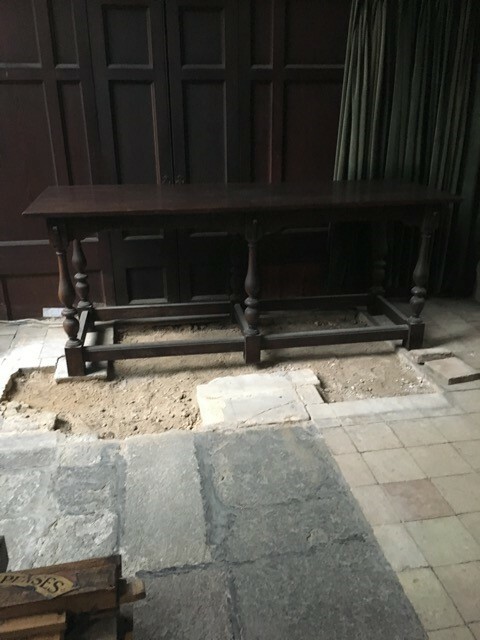 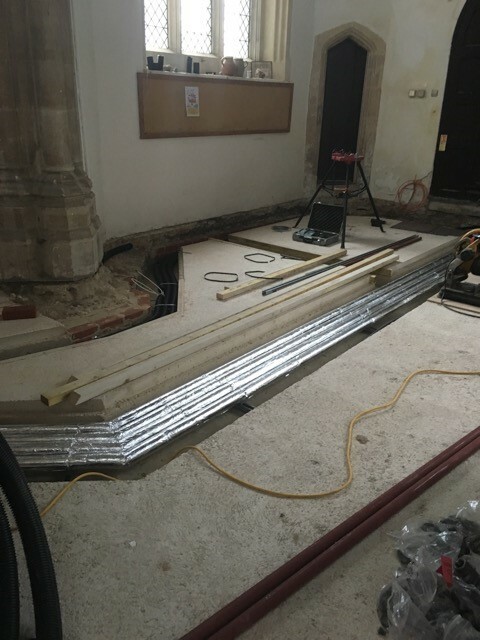 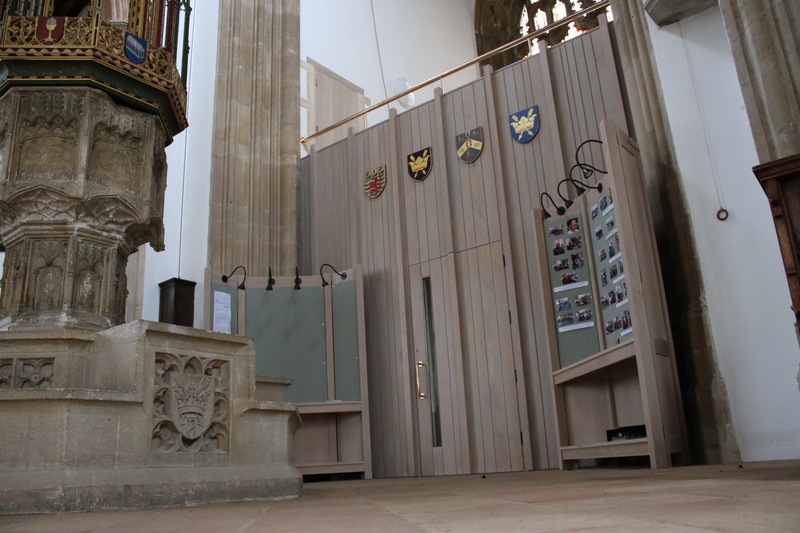 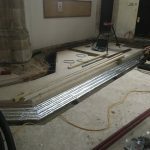 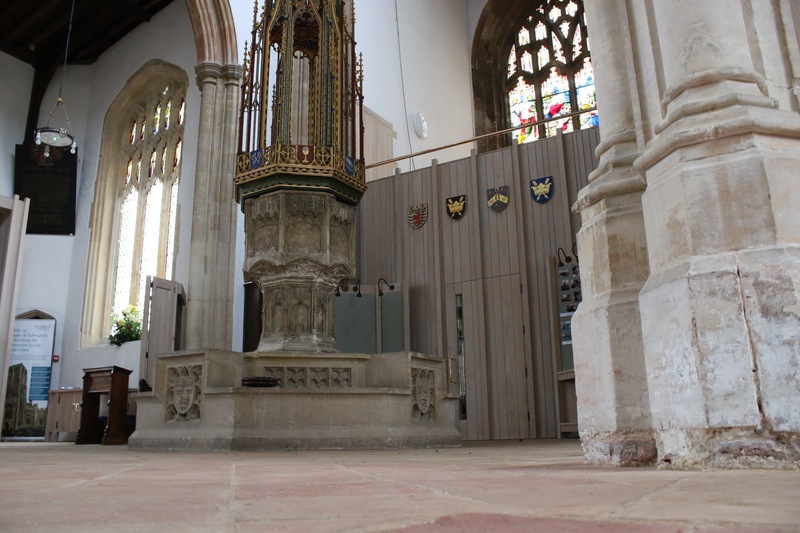 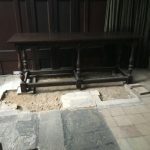 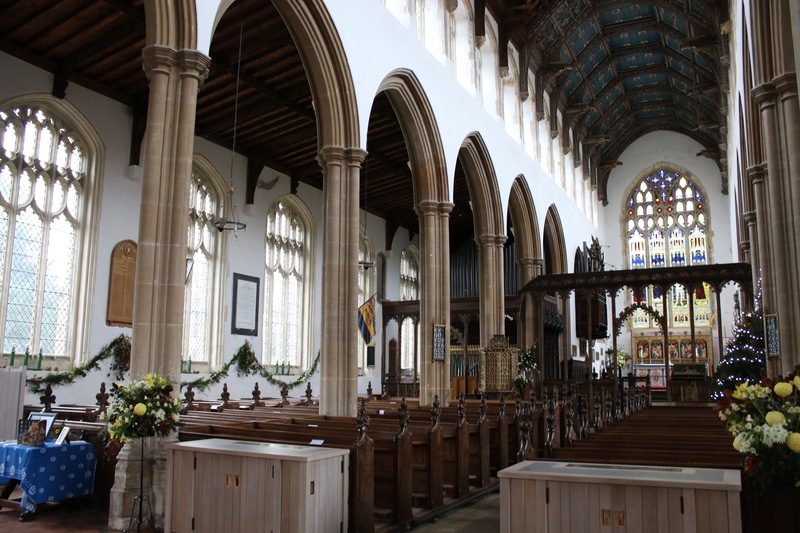 Floors are being repaired and replaced where necessary and there will be re-ordering at west of the North Aisle to form a Chapel of Remembrance. 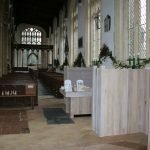 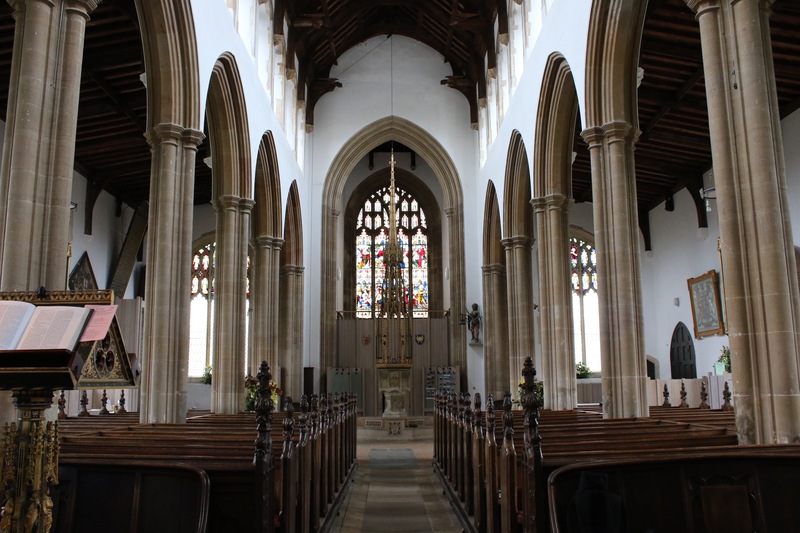 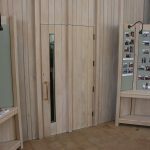 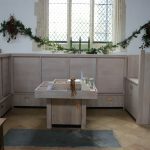 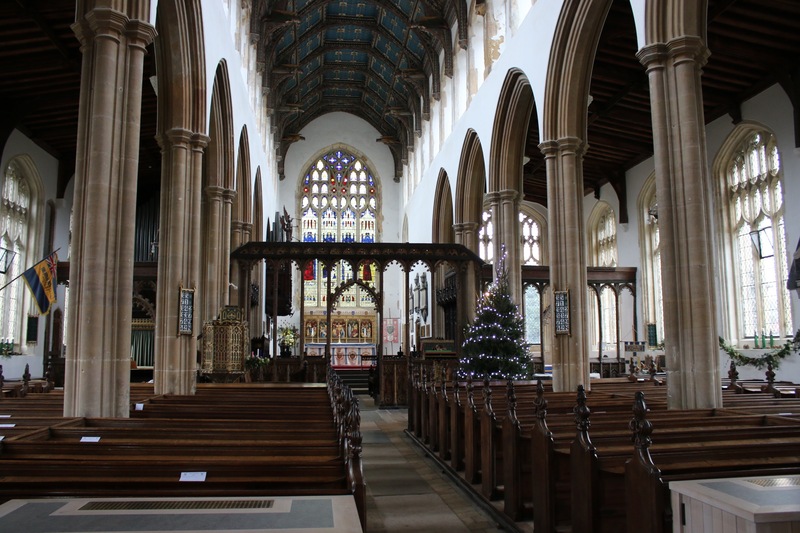 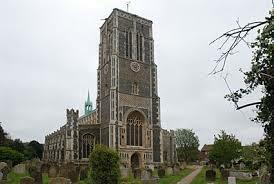 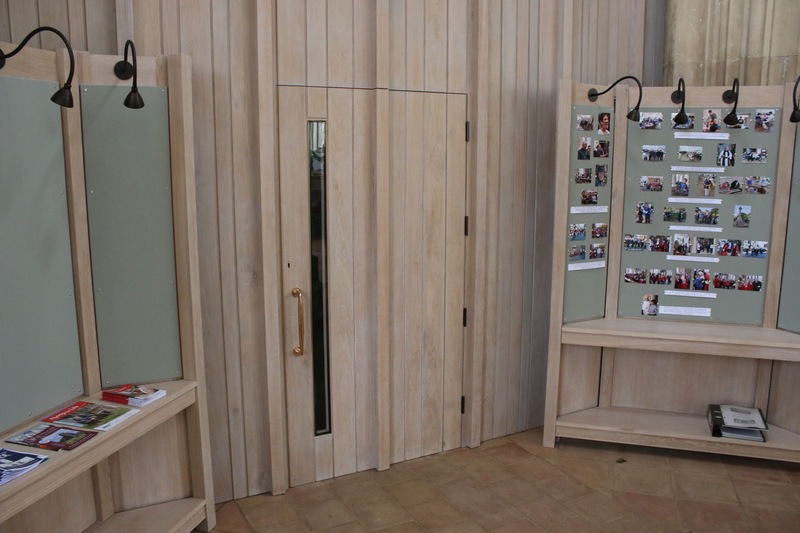 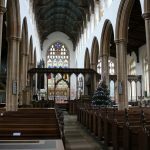 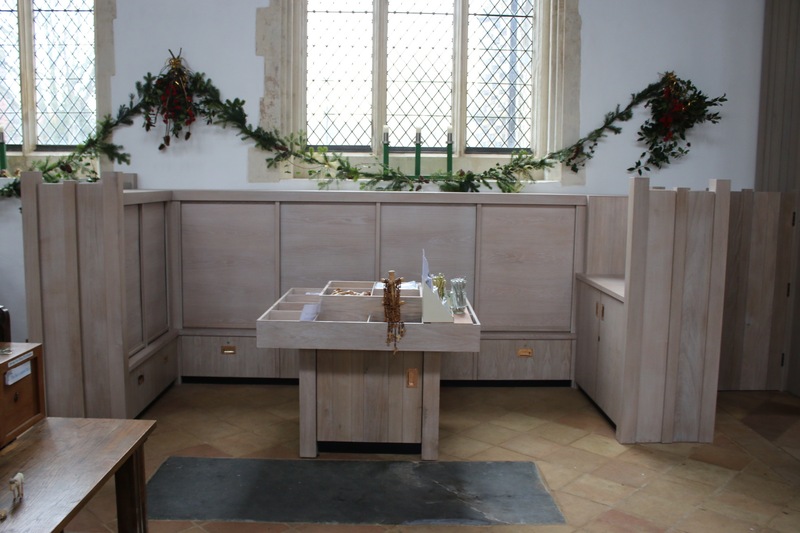 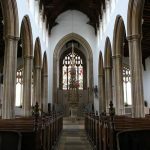 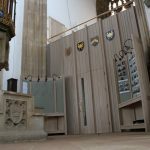 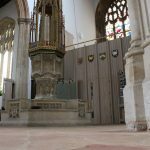 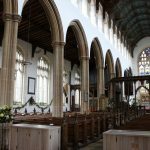 There will be a new oak screen and installation of two WC’s. 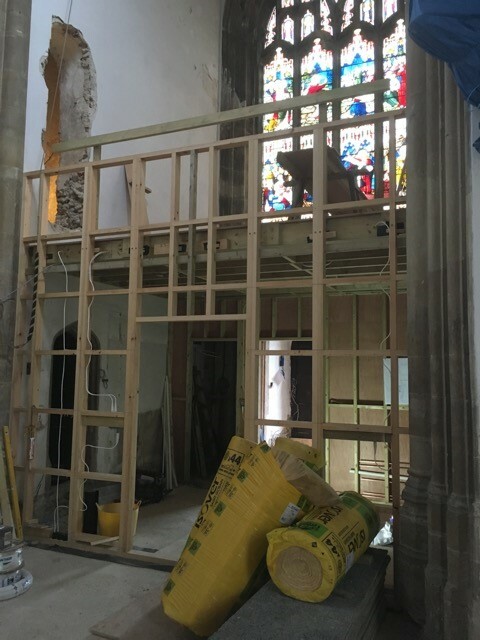 Work is progressing well as you can see!